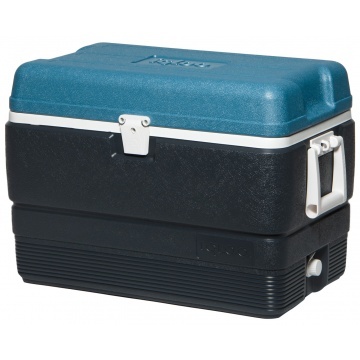 The Igloo MaxCold 50 QT cool box with 47 litre storage capacity is the smallest of the Igloo MaxCold’s with the same superior insulation as the rest of the MaxCold range. 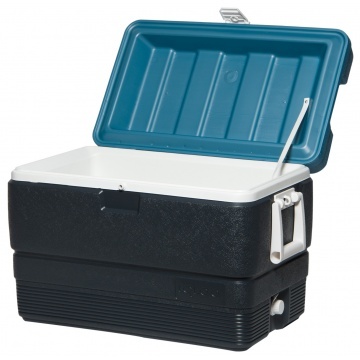 50 QT 47 litre chilled or frozen storage. Smallest of the MaxCold cooler boxes. Tests prove when completely filled with ice, the ice can remain frozen for up to 5 days. 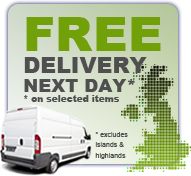 Superior CFC free Ultratherm insulation in body and lid for maximum cold retention. 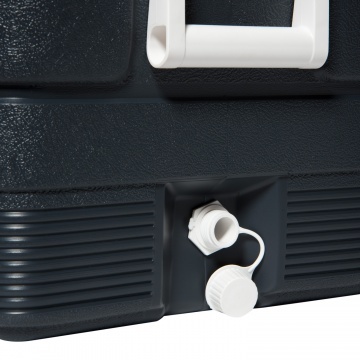 Hinge design holds lid open for easy access. Threaded drain plug for easy cleaning. Stores upright 2 litre bottles. Holds 72 x 330ml drinks cans.